1+ years of experience in Java Enterprise. Knowledge in J2EE, Spring, Groovy on Grails is plus. Good Core Java Knowledge - Threading, GC, Deployment, Troubleshooting and proven skills in application designing using Java Design patterns. Good Database Programming skills (MySQL) preferably Performance Tuning/Optimization will be a plus. Good experience & knowledge with architecture/design area and scalability/high availability. Understanding of software development cycles, tests methodologies, debugging strategies and risk management is mandatory. Thưởng: Lương tháng 13, thưởng dự án, thưởng năm (1-2 lần/năm) theo performance. Bảo hiểm: BHXH trên tổng thu nhập, BH sức khỏe Bảo Việt. Nghỉ phép: Nghỉ phép: 12 ngày/năm, 13 ngày/năm khi làm việc liên tục 03 năm. Thời gian làm việc: Thứ Hai đến thứ Sáu (từ 08:30 đến 17h30/ngày). 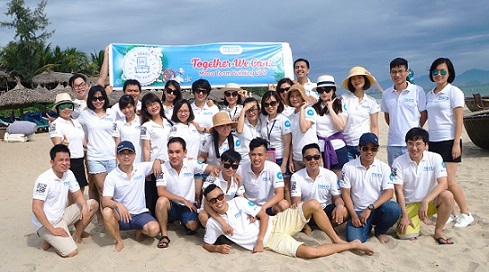 Moca is a leading digital payment service provider in Vietnam. Having been licensed by the SBV since 2016, Moca has now partnered with a dozen leading banks, including ACB, BIDV, VCB, Vietin, VPB... Its patented products pioneered the increasingly popular QR code mobile payment method and have gained acceptance at chains such as McDonald’s, 7-Eleven, as well as SME & micro retailers. With its full-featured digital payment platform, Moca aims to bring cashless payment to everyday life in Vietnam. 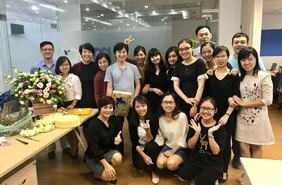 Moca founders and team bring together many years of working experience from Microsoft, Google & leading banks in Vietnam. As a Moca member, you'll work with one of the strongest, most balanced, dynamic Fintech teams. 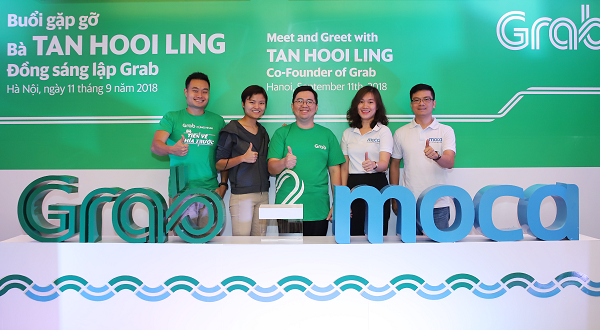 From mid 2018, Moca joins a strategic & exclusive partnership with Grab - a leading ride hailing and consumer digital platform. Join us now to help make cashless payment happen in Vietnam.